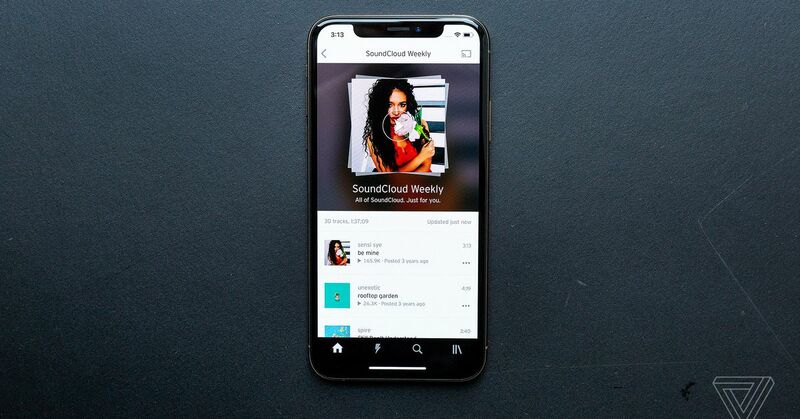 SoundCloud has partnered with rights clearance startup Dubset, giving SoundCloud artists and DJs a straightforward and legally sound path to clear the rights to samples and remixes uploaded to the platform. Dubset is a technological go-between that lets artists clear the rights to copyrighted material owned by music labels. SoundCloud is trying to help DJs flourish while paying rights holders their fair share“SoundCloud is where content creators live. It is the most important platform on the planet for creators and the ultimate partner for Dubset,” Dubset CEO Stephen White said in a statement. Up until now, however, it’s been exclusive to artists who own the rights to the material they upload.